A homeowner who discovers termite damage will spend an average of $3,000 in order to repair it. You don’t want to be paying more cash out of pocket after you move in, for a problem that could have been solved with a preemptive termite inspection. 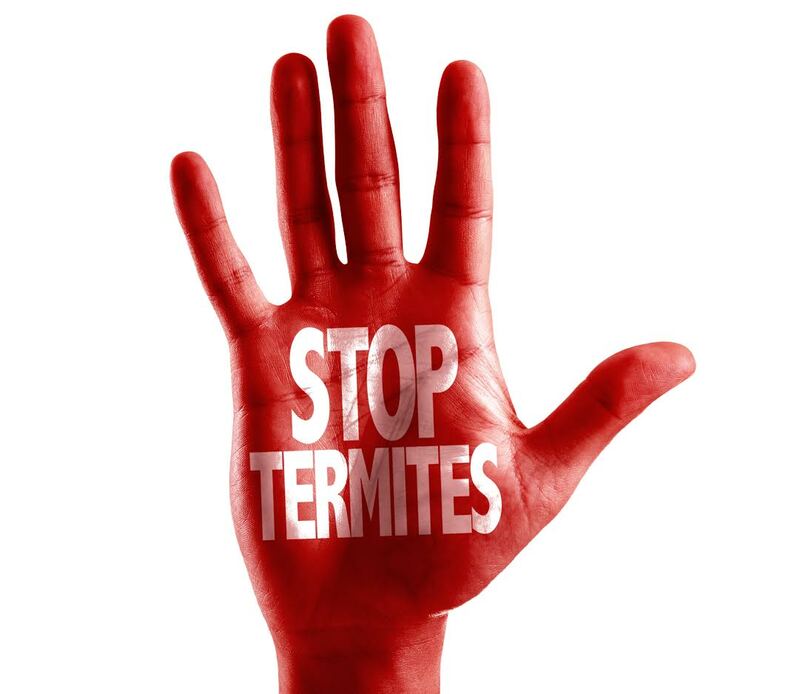 Many homeowners are unaware of termite infestation; we don’t want you to be one of them. 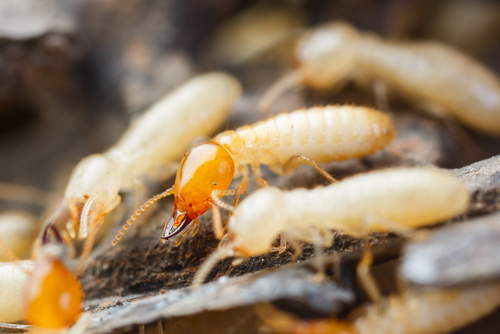 New research shows that termites cause more damage to homes than fires. Unfortunately, when it comes to wood-destroying insects, there is much more to worry about than just termites. Dozens of different insect species can infiltrate wood and slowly destroy it, causing structural damage to your home. It’s important to identify the type of insect that is causing the damage in order to remove them properly. As a safety precaution, it is always a good idea to contact a professional when attempting to identify or remove wood-destroying insects. Click here to view a sample WDI report. Carpenter ants earned their name due to the fact that they destroy wood quite efficiently. Carpenter ants are black or reddish-black insects that nest in cavities above ground level. Damage occurs when carpenter ants attempt to expand their nests, causing structural wood damage. Other damage may occur to soft building materials and insulation. Termites are the most well-known insects that cause wood damage. These small, delicate insects construct colonies within wood structures. Termites eat wood fiber, and damage usually occurs from the inside out. Termites generally damage softwoods but can also damage hardwood areas as well. Lyctid powderpost beetles are small and reddish-brown to black in color. The beetle larvae directly infest wood, effectively destroying it. The beetles feed on starch and cause damage mostly to hardwood surfaces such as furniture, cabinets and flooring. Lyctid powderpost beetles leave small exit holes, which are covered in a dusty powder. Round-headed woodborers are large, cream-colored wood-infesting larvae with a prominent head capsule. Adults turn into large, colorful beetles with a long antenna. These beetles generally live in living or dead trees and cause damage to hardwoods and softwoods. The beetles generally cause limited damage because they do not re-infest the wood after the first generation. Carpenter bees are large, heavy bees that look similar to the common bumblebee. Carpenter bees leave multiple large exit holes usually at right angles. This allows water and fungi to enter their intricate network of tunnels. Most of the damage is located around exterior trim, doors and sliding.